Pakistan is a unique land! 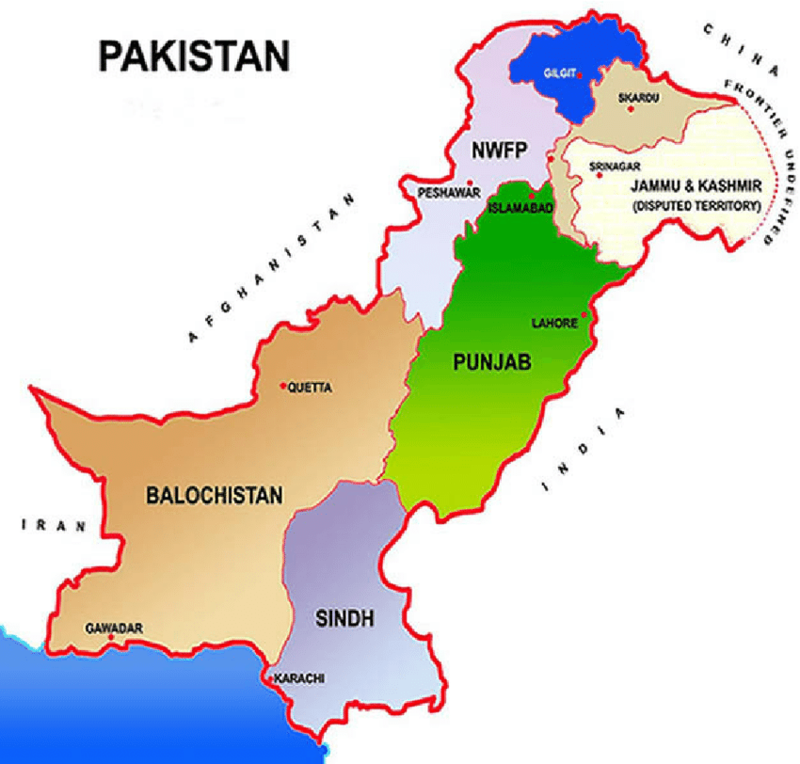 Situated in heart of south Asian sub-continent, it is a country with rich history and cultural heritage; fascinating in its own right.Pakistan was the home to one of the world’s earliest human settlements, the great prehistoric Indus Valley Civilization, the crucible of ancient empires, religions and cultures. Strategically situated at the historical cross roads, it links Southeast Asia with Middle East and Iran in the West, and provides an access to the landlocked Afghanistan and Central Asian states. This land is a witness to vicissitudes of history and civilization with profound effects on its people, their language and culture. Nature has blessed Pakistan with unique landscape, the high mountains, plateau, plains, deserts and the luring sunny beaches are all found here. However, more than fifty percent of its area is mountainous, particularly its Northern and North Western regions which posses the most fascinating mountains on earth. Magnificent wreckage of continents in collision, fifty millions years ago, an immense island collided with mainland Asia to create the South Asian Sub-continent and push the Himalayas skyward. The mighty ranges, Karakoram, the Himalayas and the Hindukush make a rendezvous here. Found in these lofty ranges are the mountains of awesome heights, valleys of unsurpassable beauty, dotted with serene lakes of crystal clear blue water, through which flow murmuring streams and springs, and thundering rivers, above all the lion river-mighty Indus. 100 plus travellers here to help you. 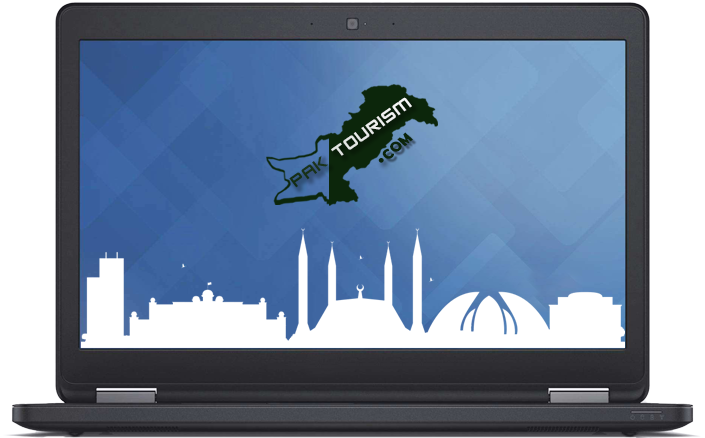 You can ask any question regarding trekking, hiking and any place in Pakistan.